Deep Elm compilations have the tendency to be some of the best in their respective genres (just look at their Emo Diaries series), and Postrockology is no exception. Even better, it’s free! So if you’re a fan of the post-rock genre, you have no business skipping this comp. It features songs by Last Lungs, Dorena, Athletics, and two choice tracks from the terrific band The Appleseed Cast. 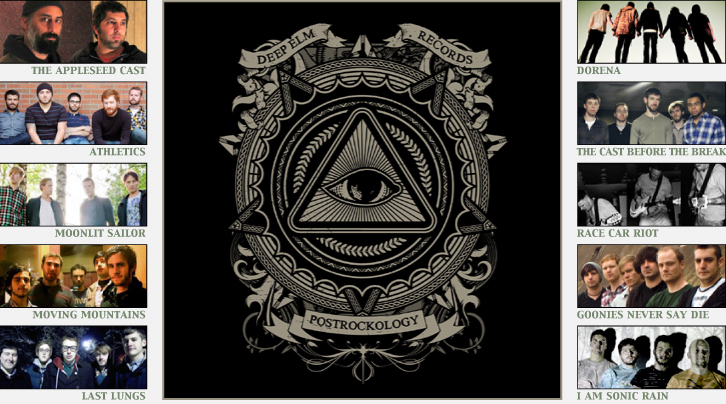 Download and Stream Postrockology Here. 01. Athletics – “Why Aren’t I Home?” from the album Why Aren’t I Home?